Just 15 years ago, the Metropolitan Park was a festering pile of trash so putrid that on a hot day the horrendous stench it gave off would make local residents wretch and gag. As anyone who’s lived in Kaohsiung will tell you, a hot day means just about every day. It may have taken massive resident protests for action to be taken over this issue, but the solution was both brilliant and resourceful. Using the massive amounts of soil which needed to be dug up during the initial building of Kaohsiung’s MRT – layers of earth were piled on top of the putrescent heap; trees and flowers were planted and the newly-made hill landscaped into a large-scale metropolitan park, some 95 hectares in size. However, one can’t simply stick a few trees on top of a mass of rancid rubbish and hope it goes away (garbage had built up at a staggering rate of 1750 metric tonnes a day at its peak). The solution to this dilemma was even more ingenious. Firstly, the garbage was dealt with in such a way that it decomposes in a controlled way and produces vast amounts of methane. The escaping gas is then collected via wells and turned into electricity to power the city. 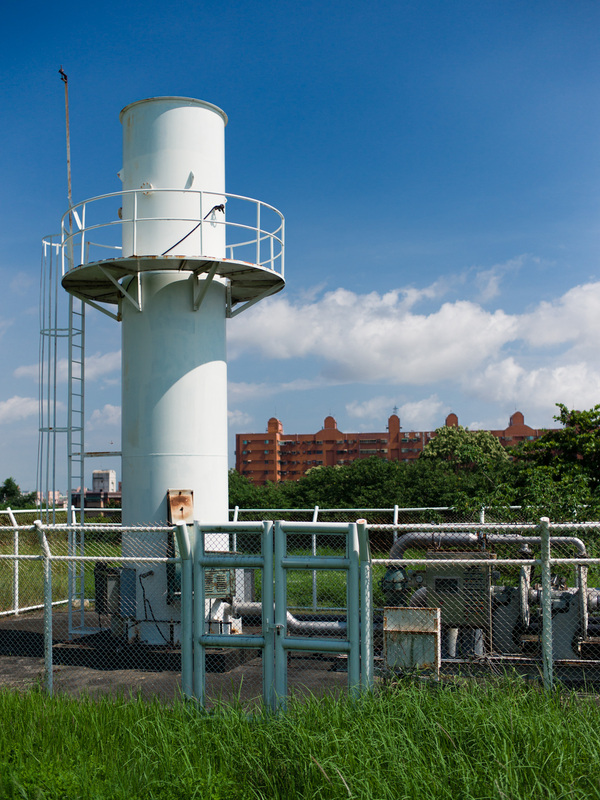 In fact, the former landfill turned leisure area produces some NT$3.6 million’s worth of electricity a year, making it the highest output biogas generator in the whole of Taiwan. When thinking as progressive as this is successfully applied to the troubles of the world’s many pollution-choked industrial cities like Kaohsiung, it gives reason to think there may just be hope for us all yet.